We are pleased to announce that Design Base have won a major surveying tender with a well-known UK Retirement and Care Home Developer. The first phase of works includes 3 major Hotels that will be converted to Leisure Resorts for the over 55’s. When complete each location will be equipped with luxury apartments, restaurants, bars and leisure facilities one with an 18-hole links golf course. They are based in spectacular locations, Forrest of Dean, the Lake District and the west coast of Scotland. The Design Base brief is to deliver detailed Topographical Surveys of the parkland estates along with Measured surveys that include floor plans, elevations and sections of the many buildings that make up each site. Our survey teams will be equipped with the latest Faro Focus Laser Scanning technology and Trimble GPS Total Stations. 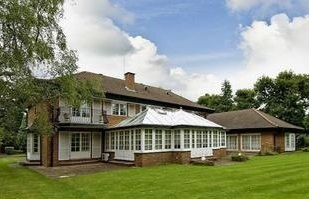 With the site surveys lasting 2 to 3 weeks we are grateful of our Clients generous offer of accommodation. 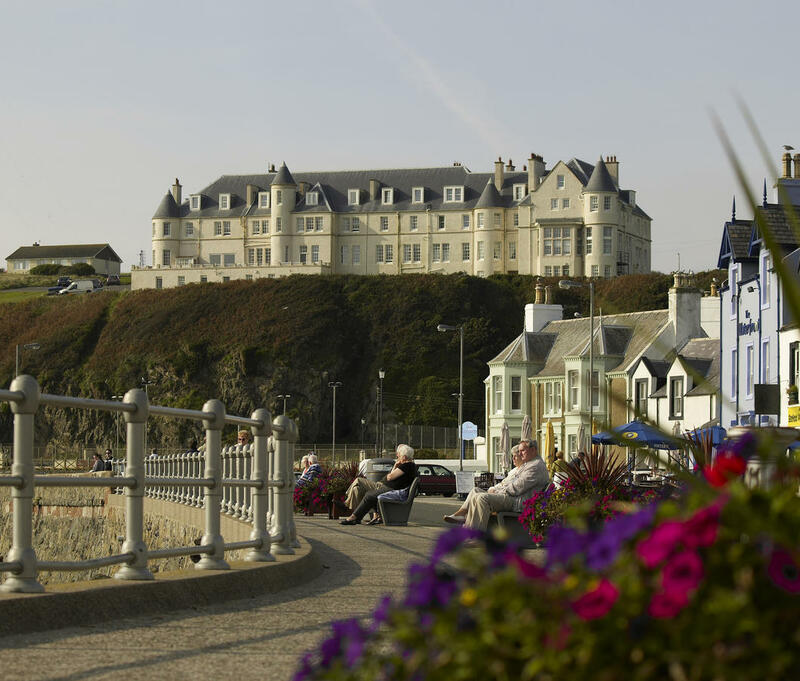 We are particularly looking forward to staying at the 5-star Portpatrick Hotel, perched high on a cliff top overlooking the town below.